Regardless of what position you play, vertical Jump is critical in the game of volleyball. A vertical jump program can help increase not only your vertical jump, but also speed, agility, and athleticism. POWER JUMP is designed to help players improve vertical explosiveness. 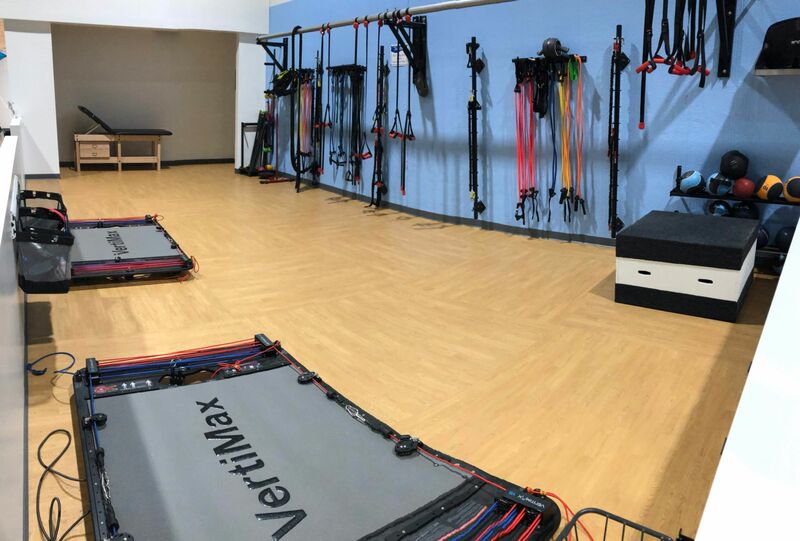 This program is geared to not only improve the athletes vertical jumping and conditioning, but visualization exercise and mental training designed to help very athlete reach their full potential. The journey toward improve, meant starts here!!! Coach Moss, Sports Performance Trainer, has worked and developed some of nation’s top junior and collegiate volleyball players.